Want more arts in your community? Where do you go to enjoy culture in Dallas? What makes you proud of your city? The City of Dallas’ Office of Cultural Affairs is embarking on a year-long process to create the Dallas Cultural Plan—the first since 2002—which will analyze the city’s cultural priorities, determine how Dallas residents experience the arts and culture in their daily lives, and strategically guide how the City supports these activities throughout Dallas. Dallas already has an amazing arts scene and community – it has grown tremendously with something to do, see, and experience artistically every day. Now, let’s keep arts and culture growing across the city. 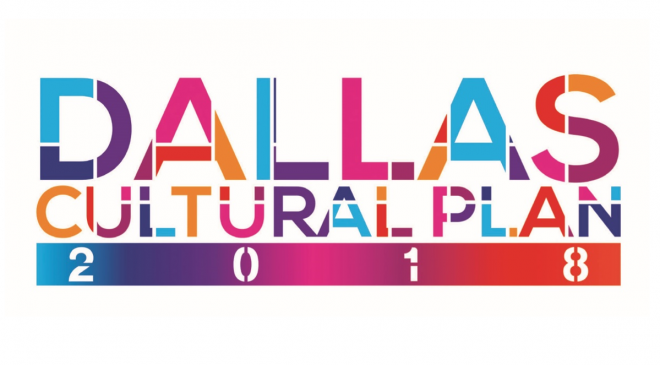 Learn about the Dallas Cultural Plan process; share your thoughts, hopes and dreams for Dallas’ cultural future; and enjoy performances. All of the events will have free parking. RSVP here. In the meantime, speak up by filling out this survey. Click here for more ways to get involved, like signing up for updates and volunteering. Follow along (and share info with friends, family and neighbors) with Facebook, Twitter and Instagram. For more information, you can view the press release here and visit DallasCulturalPlan.com.